Earn up to 17,752 reward points. Signature trombone by one of the greats. 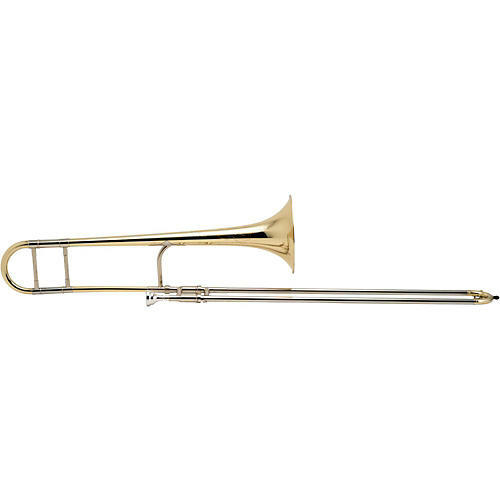 The King 2BL Legend Trombone is known as the Jiggs Whigham model in honor of the renowned international artist it was developed for. The 2BL is a straight .491"" (12.47mm) bore, lightweight version of the 2B. The slide assembly is designed and constructed so that its weight is kept to a minimum. This reduction in weight allows remarkable facility in rapid passages and reduces player fatigue on long gigs and extended practice sessions. The 2BL features a 7-3/8"" (187mm) yellow brass bell and nickel silver outer slide tubes. 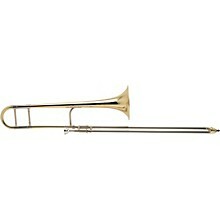 The King 2BL Jiggs Whigham Legend Trombone is available in lacquer finish with a standard or short main tuning slide. Order today and get gigs like Jiggs..